Tuna is Ghana’s biggest seafood export, contributing significantly to the domestic fisheries sector. Published in African Journal of Marine Science, Volume 40, Issue 3, the article, titled, “Socioeconomic dynamics of the Ghanaian tuna industry: a value-chain approach to understanding aspects of global fisheries”, is a study that aims to contribute to a better understanding of how the global fishing industry functions in West Africa, using the highly commoditised tuna as a case study. Authors, O’Neill, Asare and Aheto use Tema, Accra and Sekondi-Takoradi as the central cities for data collection as these are the locations for industrial tuna fisheries and most governmental institutions. The study encompasses how an industrial tuna fishery functions in terms of procedures, practices, governance and finance in the context of Ghana, focussing on a total of 31 companies, organisations (local and international) and governmental ministries. 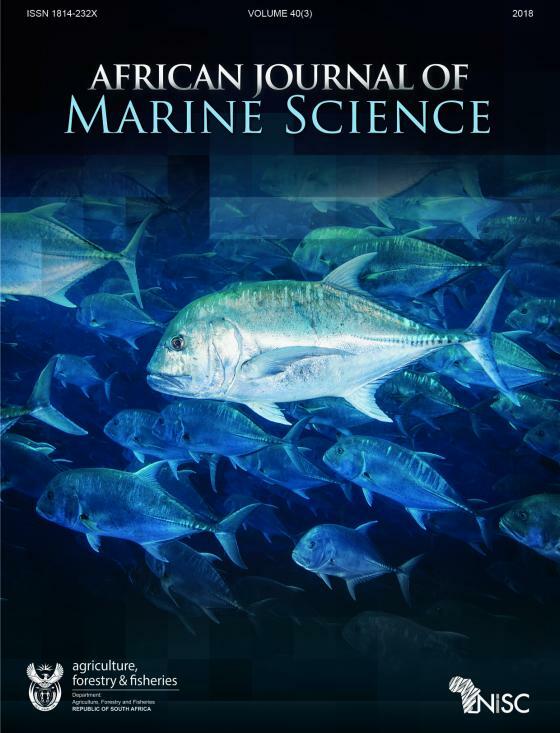 The authors collected both qualitative and quantitative primary and secondary data to answer four main questions, being; How is the Ghanaian tuna industry structured and who are the participants, how does the production of a highly exported seafood commodity function in West Africa, how are economic benefits distributed in this industry and what kind of institutional and socioeconomic issues exist in the fishery? A value-chain framework was adopted to assess market structures, sales pathways and revenue distribution. This value-chain framework was used as an attempt to answer the questions posed and to better understand global industrial fishing in a local context. The in-depth study, which includes data that were collected between March and May in 2013, includes an intriguing value-chain map that shows the general route of caught tuna as it travels through Ghana, from landings at Tema Port, to import/export or retail, and the key actors involved. The reader will also engage with the landings and production dynamics, including a figure that shows the landings of tuna at Tema Port, Ghana, shown per species and as totals per type of fleet. One of the socioeconomic dynamics that stands out in this study is the involvement of women. The tuna catch, after it is landed at Tema, has three sales and marketing processes, being to local processors in Ghana, to the local market (through female financiers and intermediaries, locally termed Big Mammies, and subsequently local female traders termed Fish Mammies) and as bulk export to foreign processors. Thus, a key finding is the involvement of local women in the industry, with the Big Mammies being responsible for the sales of up to 25% of the landed tuna on the local market. This paper is available to read until the end of November 2018 at no cost. Read the paper here.